and handle vibration alert you when target torque is achieved. CDI Torque Products, a Snap-on company is the largest private labeled torque manufacturer in the world. CDI Torque Products have the same accuracy and are assembled right alongside the Snap-On wrenches. 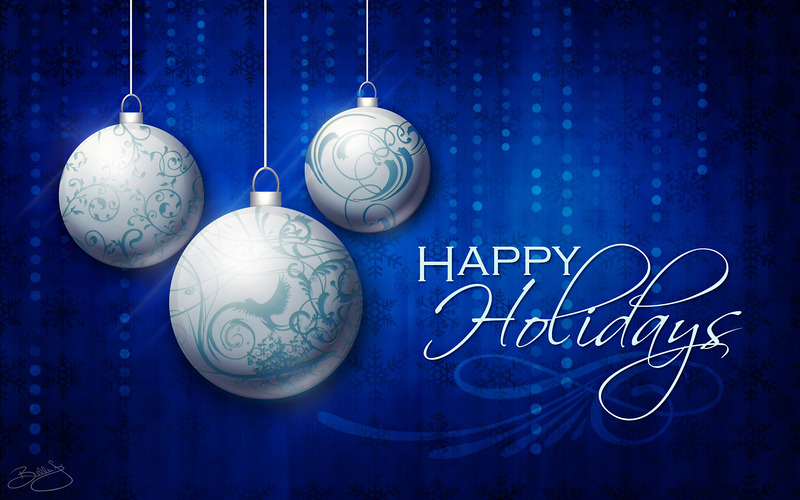 Wishing you happiness and blessings this holiday season and a New Year filled with joy and new beginnings. Robb Precision Tool Services visits Mitutoyo America, Los Angeles for the latest electronic components in precision metrology. To implement the new technology Robb Precision Tool Services received educational training at Mitutoyo, the leader in measuring instruments and metrological technology. RPTS knows the growing need for higher precision, faster data results, and the ability to store statistics. Robb Precision Tool Services wanted their technicians to have hands on education of these new tools. The techs were educated on 2D Linear Height gages, Portable Roughness testers,Digital Micrometers and Calipers, Digital Indicators, Depth Measurement systems, Optical Comparators and Vision Systems, Calibration Equipment and many more. The technicians were also introduced to the new Wireless Communication System that can be used on any tool that provides Digimatic data output. 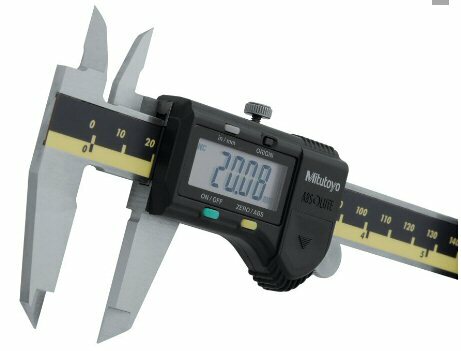 Such as, the Digimatic Caliper,Digimatic Micrometer, Digimatic Indicator and Digimatic Height Gauge. The Wireless system will eliminate the need for data cables when sending measurements to a PC. This new technology will make it easier, smoother and more efficient without the cumbersome data cables. 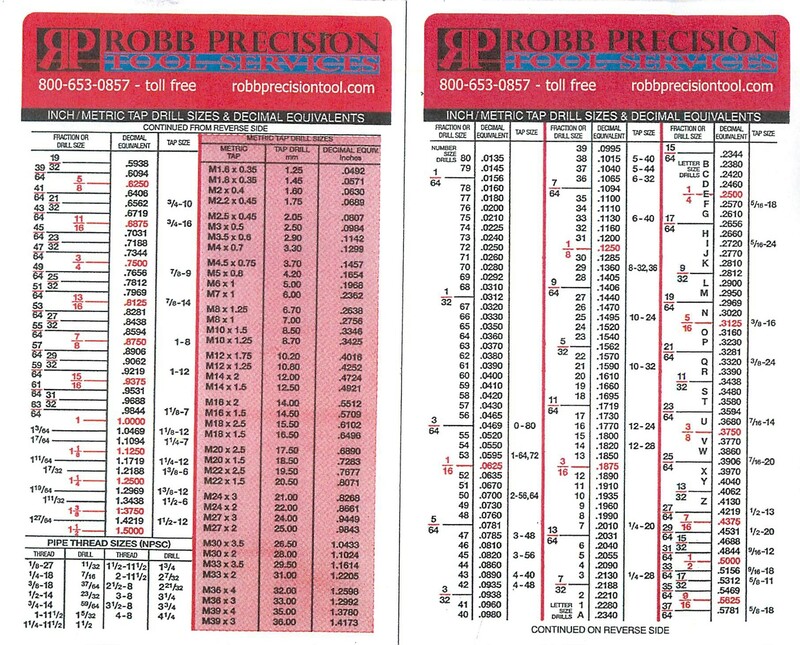 Robert Robb, owner of Robb Precision Tool Services Inc.
As a calibration and repair lab, Robb Precision Tool Services understands the need for continued education. With the higher need for accuracy, training in these new technologies is essential to ensure accurate repair and calibration. Maintains the highest level of industry quality standards and requirements, traceable to the National Institute of Standard and Measurement. Accredited by the American Association for Laboratory Accreditation. A2LA is a non profit 3rd party that accredits calibration labs and preforms thorough assessment of all factors of testing and calibration to the ISO 17025 standard. They also preform regular comprehensive audits to ensure these standards are maintained. All lab technicians have continued education and testing to ensure all recent methods of calibration are being followed. The company has the software to maintain a calibration production schedule for you with your specific standard requirements and will notify you when your calibrations are due. To provide online view of all your calibration certificates provided by the company.